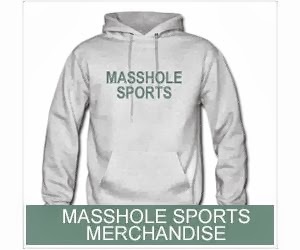 Masshole Sports: Damn, I Wish I Had The Power To Issue Executive Orders. Damn, I Wish I Had The Power To Issue Executive Orders. This was posted on the Masshole Sports Facebook page. This gave me friggin chills. Unfortunately, Im just a Masshole and there's not much I can do. Damn, I wish I had the power to issue executive orders.